How Far is Sapra Power Boulevard? Situated at the prime location of Koregaon Park Annex, Power Boulevard is a rare symbol of luxury that offers unparalleled connectivity without losing sight of nature. 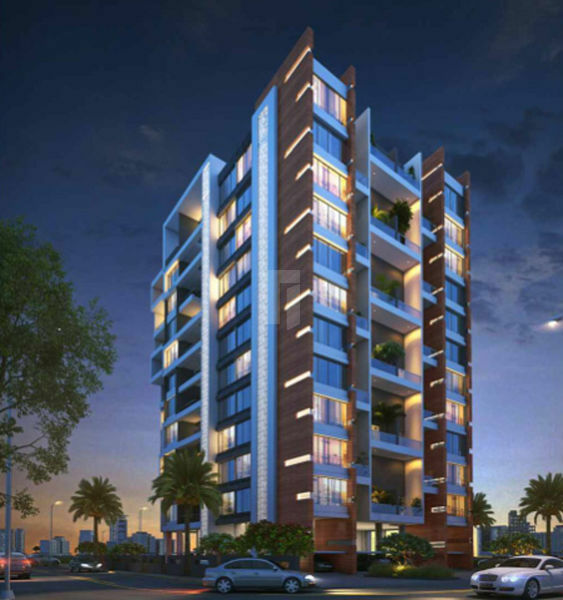 The 2BHK as well as 3BHK apartments with servant rooms boast of a spacious lifestyle. Adorned with rich amenities and Grand Entrance with doble height lobby, this is the place that is sure to become a benchmark of opulence. Air - conditioning in living Room and Master Bed Room. Modular Kitchen with hob & chimney. Sanitary Ware and CP Fitting of Jaguar make or equivalent. False Ceiling in Living Room with lighting. Adequete Electric points with modular fittings. Sheer Curtains in Living Room.